A team that delivers excellence for every project. SCI Projects is a commercial fit-out specialist providing project management, construction and remediation services for a wide range of industries across Sydney. From its first work in 2006, SCI Projects has built an enviable reputation for high quality, impeccable service and consistent delivery to timeframes and budgets. Combining experienced leadership with careful planning and project diligence, we deliver spaces that improve productivity and enhance wellbeing, and bring to life an organisation’s brand and culture. Our approach merges best practice, innovation and safety, delivering exceptional outcomes through an efficient, seamless process. We are entirely dedicated to exceeding client expectations: our process is highly efficient and scalable to any project size or complexity and we can adapt to deliver any specific requirements. We pride ourselves on offering our services whenever and wherever they are needed and we work diligently, professionally and reliably to meet our clients’ needs and requirements. To be the leading fit-out and project management company in Australia, with an industry-wide reputation for outstanding workmanship, quality construction and client satisfaction. To deliver highest-quality projects, foster harmonious working relationships, embrace new ideas and provide business-driven solutions. The SCI Projects team combines knowledge, talent and experience to create a dynamic workspace that makes everyone feel good inside. Engineering, Interior design, Engineering, Architecture, Contracts administration, Quantity surveying, Joinery, Glazing and Plasterboarding. Mr Costa is exceptionally well-trained and highly experienced in his chosen field and has worked with an impressive list of companies from Macquarie Bank, Jones Lang LaSalle and Davis Langdon to Knight Frank, United Group and Bovis Lend Lease, designing and delivering office spaces and fit-outs and working on projects including Sydney Casino and Darling Park. 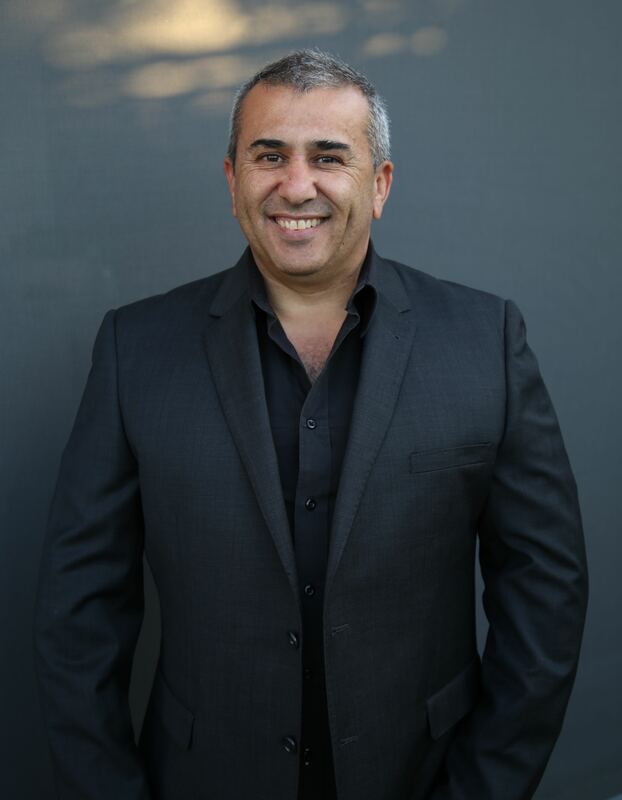 Mr Costa worked as a Construction Manager heading up projects for Jackson’s Landing, ANZ, Neverfail, Coca-Cola Amatil and Telstra (call centres, innovation centre and CEO Office). ABSOLUTE COMMITMENT START TO FINISH, INSIDE TO OUT. Drawing on a superior skillbase shaped by decades of experience and education, SCI Projects is renowned for its agility, responsiveness and adaptability to deliver under pressure and meet even the tightest project deadlines. We act with the highest professional integrity expected by our clients, our industry and our people. We deliver work of the highest quality, adhering to all appropriate standards and unwavering in its attention to detail. We achieve successful outcomes quickly and efficiently, and absolutely without compromise to safety or quality. Many years of experience in construction and commercial interiors enables SCI Projects to deliver high standards in health and environmental safety. At SCI Projects our people are the most important asset to the business. Their safety, as well as that of clients and the wider public, is our greatest responsibility. We ensure our work teams are totally committed to our values and the security of an accident-free work place. Safety equipment, health and safety in work activities, regular communication, consultation and training are all instrumental in an ever-diligent effort to make this happen. SCI Projects is a member of the Master Builders Association and the team regularly attends various OHS seminars recommended by Master Builders. We continually review our procedures and look for ongoing improvements and developments to SCI Projects OHS standards.